You can download the HXDP 3.0 code now ! There it is. 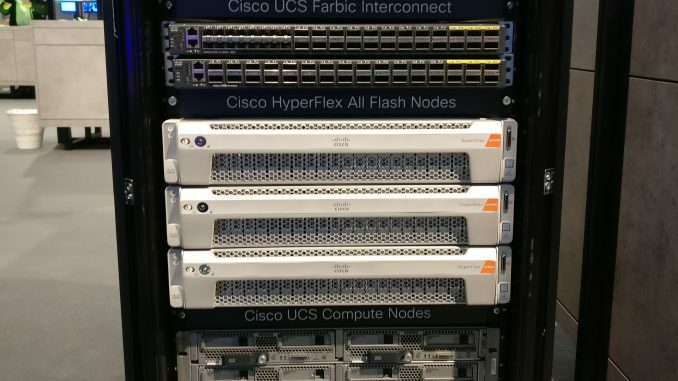 Hyperflex Data Platform 3.0 is downloadable via the http://cisco.com/go/software site. More nice features are added to the HyperFlex Data Platform software. Here are some great features in no particular order. In my next posts I will go deeper into details of the features. Having a backup site is always nice to have. Replication was already a feature in the software and now you can write your data across multiple datacenter. From the beginning of HyperFlex, it’s supporting VMWare. With the 3.0 release it’s now also supporting Hyper-V. When you want to have HX for Hyper-V it requires a different installer and not all features of the HX 3.0 VMWare features are there. It supports only the HX M5 servers. Normally with a replication factor of 3 you only can have 2 servers going down at once. 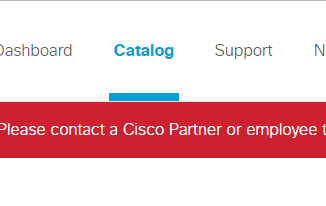 With Logical Availability Zones (LAZ) you can have more failures. This is nice, because the HX Cluster can scale up to 32 nodes right now ! The HX C240 M5 servers do support Large Formfactors. You can use 12 LFF drives with 6 or 8 Tb capacity. In a node you can have way more storage. Up to 96 RAW in a node. 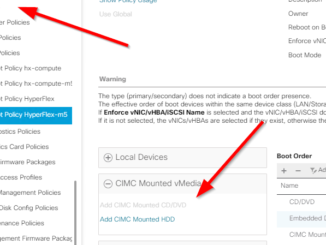 If you have multiple HX clusters in different vCenters, you can now linked them together with the vCenter Enhanced Linked mode. There is a Kubernetes FlexVolume driver which enables the automated provisioning of persistent volumes.